Disney is merrily developing remakes of – as well as sequels to – its own films, and it shows no signs of stopping anytime soon. Given the tendency to decry the lack of originality in modern Hollywood blockbusters, one could expect a wave of groans and grumbles to greet this news, but if you ask me, audiences (as well as myself) generally seem to be fine with it so long as the movies are good. Pete’s Dragon – a remake of the 1977 film of the same name – is one of these, and it delightfully soars. This entry was posted in Movies on August 18, 2016 by Jun I.
WB (Warner Bros.) and DC Films clearly want to put their sins behind them. Their vision for a DC cinematic universe to rival Marvel Studios’ remains a pipe dream (based on the films released so far), and they’re still hurting from the shitstorm that was BvS (Batman v. Superman: Dawn of Justice). So far, it appears that they’re responding well, evidenced by the ascension of Geoff Johns – purportedly the Kevin Feige of the DCEU (DC Extended Universe) – to president of DC Entertainment, positive reports from the Justice League set, and next year’s Wonder Woman as well as Justice League itself looking quite promising. 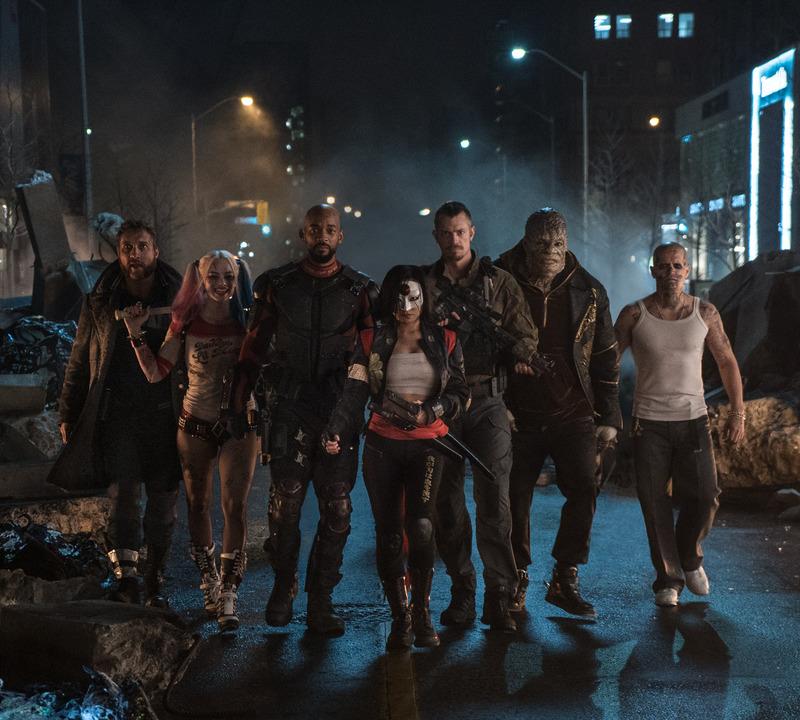 Indeed, it seems that the DCEU is back on track after some course corrections, but they come too late for its latest installment, Suicide Squad. Despite a number of fine performances, the film is an absolute disorienting mess that is unable to properly breathe. This entry was posted in Movies on August 5, 2016 by Jun I.
I don’t mean to brag, but I think my native South Korea has produced one of the best zombie films in quite some time. What’s neat is that it’s not a seemingly empty action/horror blockbuster movie that features zombies front and center. While the undead certainly play a key role in the film, they ultimately play second fiddle to where the true drama lies. Taking inspiration from recent domestic incidents, Train to Busan is an emotionally grounded and taut disaster film that delivers entertainment in spades. This entry was posted in Movies on August 3, 2016 by Jun I. Some characters, franchises, and stories are better left alone once they reach a satisfying end. It doesn’t matter whether you want to see them again. What matters is whether their arcs come to a close. Think Calvin and Hobbes, Harry Potter, or just about any manga you followed at one point – they’re done, and that should be that. 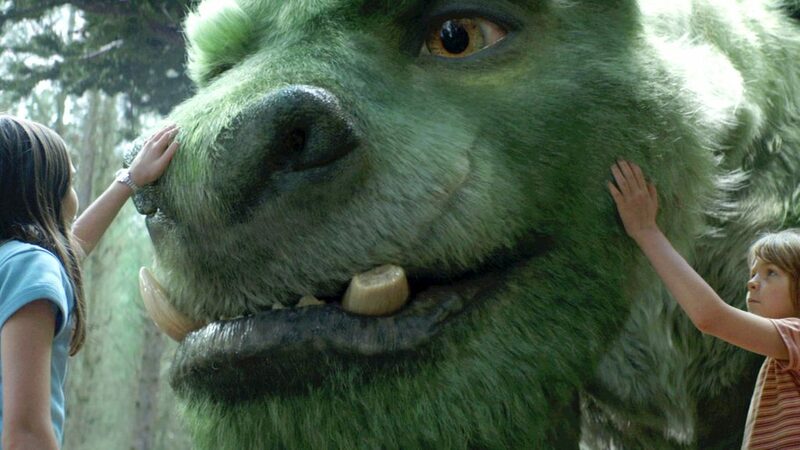 For better or for worse, Hollywood makes a living out of continuing intellectual properties from where they arguably should have ended, and the results can be a mixed bag. For every success such as Creed, Finding Dory, or Mad Max: Fury Road, there are a handful of clunkers like The Hangover Part II, Independence Day: Resurgence, and Terminator Genisys. 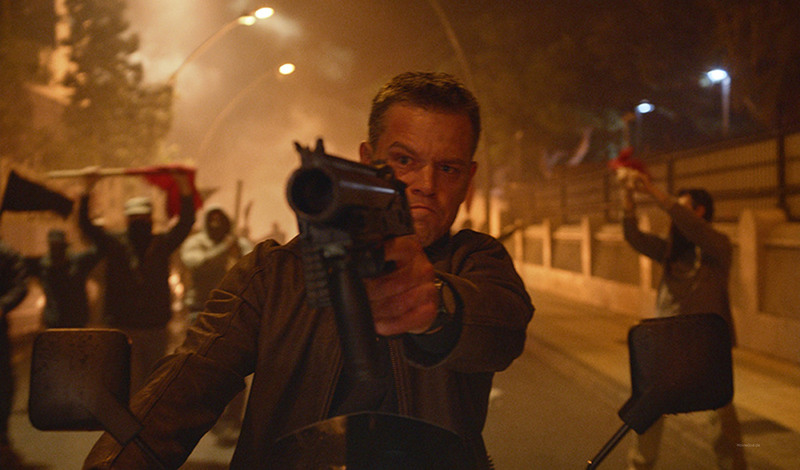 Jason Bourne now joins the latter group, as this manufactured cash grab is unable to provide a compelling reason for its eponymous hero to return to the big screen. This entry was posted in Movies on August 1, 2016 by Jun I.